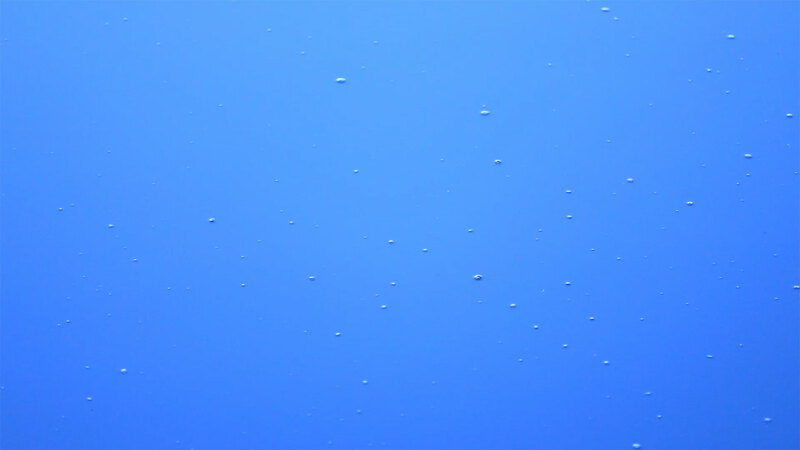 This is a abstract video of slow moving bubbles floating on top of bright blue water. It has a lot of space for copy and would work well for a background. There are no people in the shot. This video captures the uniqueness and beauty of nature. This video would work well for church services in worship. 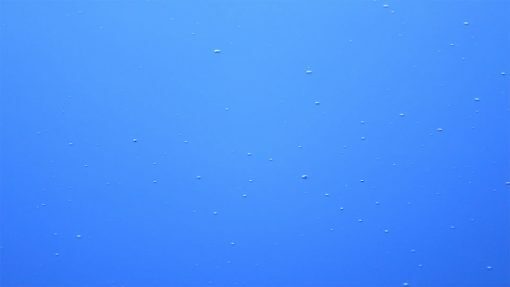 This files and MP4 30 seconds long 1080p file.